Is it Cinnamon or is it Cassia? 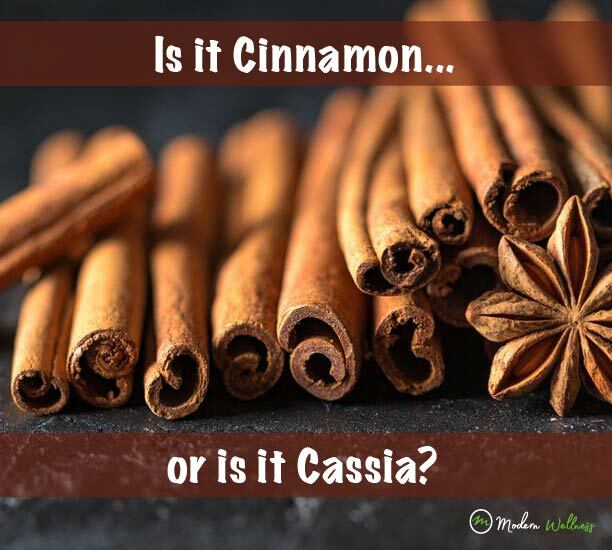 Is it Cinnamon or is it Cassia…and what’s the difference? Most people don’t know that the “cinnamon” they are purchasing from the store is usually “cassia” or that there is even a difference. While they are related in both species and genus (Cinnamomum), they are not from the same plant nor do they have the same health and nutritional benefits. They also have a slightly different flavor. True cinnamon generally has a sweeter taste and is considered to be a finer spice than cassia. There is really only one true “cinnamon” which is from the Cinnamomum zeylanicum plant. 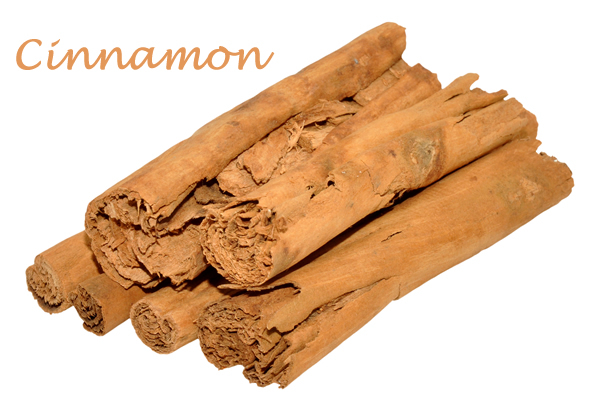 This is also sometimes referred to as Ceylon cinnamon and Cinnamomum verum which means “true cinnamon”. Cassia, on the other hand, is from Cinnamomum cassia (alternatively called Cinnamomum aromaticaum) and Cinnamomum burmannii. True cinnamon is usually more expensive than cassia which is generally why when you buy what retailers call “cinnamon” it is usually “cassia”. 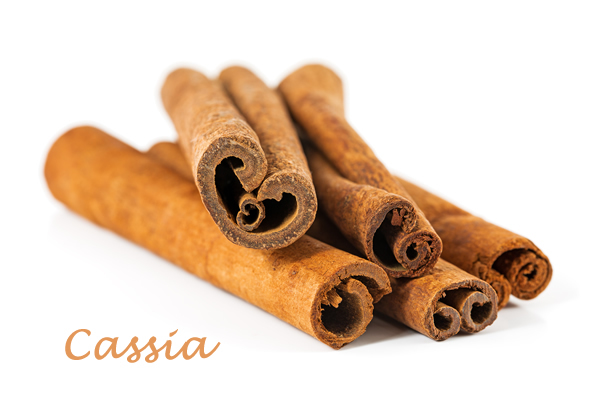 One of the primary differences between cinnamon and cassia is the coumarin content. Coumarin is a naturally occurring component of some plants that can be toxic when taken in large amounts. It can be damaging to the liver and nervous system. In Cinnamon, which is widely known to help reduce blood glucose, the coumarin content is only found in trace amounts (if at all). In Cassia however it is much higher, which poses the risk of causing damage to certain parts of the body when taken in large quantities. Using cassia in ordinary seasoning situations wouldn’t generally pose a large risk. If you like to consume large amounts of it though, you’ll want to make sure you have true organic cinnamon instead of cassia. How do you know the difference? The best way to know what cinnamon you have is to look for the source or name. If it’s in stick form it’s fairly easy to identify but in powder form it’s harder to detect. Check the labels or call the company to make sure that what you’re getting is the right kind. In the US, Cinnamon that you purchase from the grocery store is generally cassia. I even purchased Cinnamon Sticks the other day from an Organic company and when they arrived they were sticks of cassia. Cassia generally comes in one solid piece, as if it were rolled off of a tree. Cinnamon on the other hand usually comes in multiple layers. What about Cinnamon Essential Oil? Cassia oil is very similar in chemical composition to cinnamon bark (both are high in cinnamic aldhehyde) but cassia is an inferior oil from an odor/flavor/therapeutic point of view and it can be as much as 1/10th the cost of cinnamon bark in certain markets. Because cassia is so much cheaper than true cinnamon bark its very tempting for companies to mix their cinnamon bark oil with cassia oil and charge their customers for pure cinnamon bark. 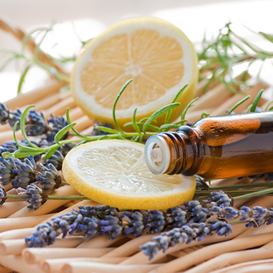 This may seem like a crafty way to make some extra profits if you don’t know much about the chemistry of these oils. As with anything else in life make sure that you’re getting your oils, herbs, and seasonings from a trusted source! 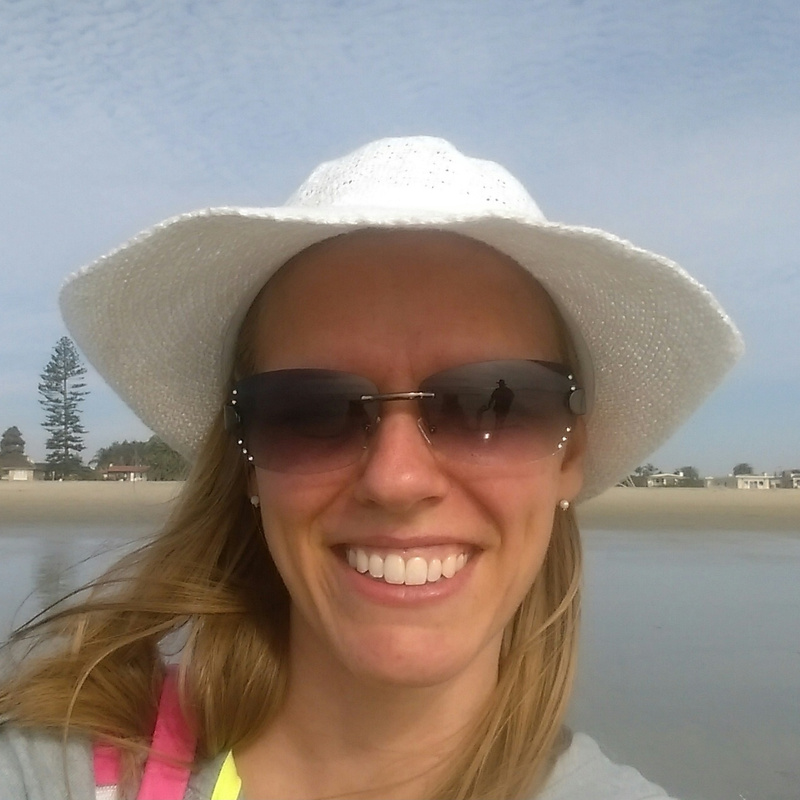 Christy is the wife to 1, mother of 3, lover of health, wellness, the beach, and sunshine. She is passionate about living an inspired life and loves to inspire others to live life at their fullest. You can find her online educating others on how to live a more natural lifestyle, especially on how to use essential oils. I was just wondering if this is true for the essential oil of both of these (Cinnamon and Cassia). Thanks!! If what part is true? I'm interested in... * Natural Remedies Healthy Recipes Mind & Body Wellness Great Deals All Of The Above!